The US Immigration and Customs Enforcement department has arrested 130 foreign students, including 129 Indians for violating immigration norms. The reports say, 130 students have been arrested only on civil immigration charges. The students were arrested from New Jersey, Atlanta, Houston, Michigan, California, Louisiana, North Carolina and St Louis in the US. The US Immigration and Customs Enforcement department has arrested 130 foreign students, including 129 Indians for violating immigration norms. 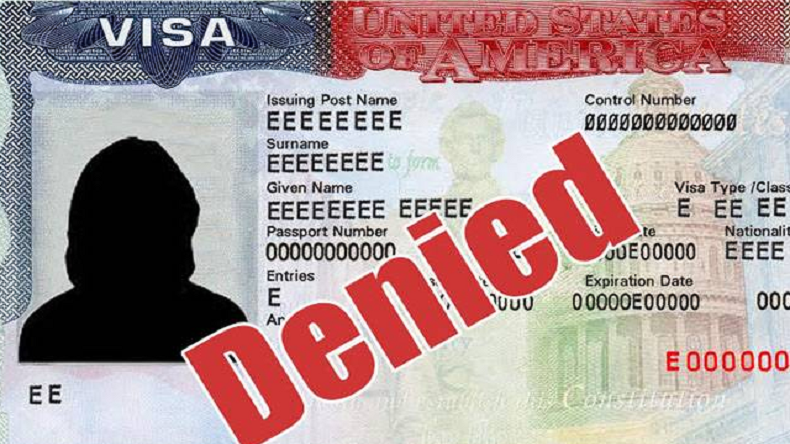 According to the reports, the US Immigration and Customs Enforcement department conducted an undercover operation at the university in Detroit’s Farmington Hills and held the immigration frauds. Khaalid H Walls, an ICE spokesperson told the media that Immigration and Customs Enforcement (ICE) has administratively arrested 130 foreign nationals enrolled at the University of Farmington for civil immigration violations. Out of 130, 129 were Indian nationals. Khaalid H Walls added that removal proceedings of these individuals are underway and ICE will seek to maintain them in its custody pending the outcome of those proceedings. Earlier on Wednesday, the US authorities levelled indictments against 8 Indians in a visa fraud scheme. The US media reports suggest that all 8 have been charged criminally for conspiracy to commit visa fraud and harbouring aliens for profit. But the 130 students were arrested only on civil immigration charges. The arrests took place across the US, in New Jersey, Atlanta, Houston, Michigan, California, Louisiana, North Carolina and St Louis. The reports added that the first students immigrated legally to the United States on student visas and then moved to the University of Farmington allegedly to work. Following the serious issue, Sushma Swaraj-led Ministry of External Affairs has interfered and taking it as a top priority. The Indian students who have been arrested for enrolling themselves in a fake university the United States, which has been termed as pay-to-stay in America scheme. An immigration lawyer told media that the students were not aware of the fake university, which was operating illegally. He also criticised the US authorities for using troubling methods to trap students for profits. While officials said that the students are accountable for their actions, claiming that they deliberately enrolled themselves in the fake university to maintain their student visa status.